DT466 HEUI Injector Core - International DT466 Injector Core - DieselCore. We Engineer Profit. Looking to sell DT466 HEUI Injector core? DieselCore is currently buying International DT 466 HEUI Injector cores. Set up your personal account and get paid today! DieselCore is buyingDT466 Navistar Injector cores. 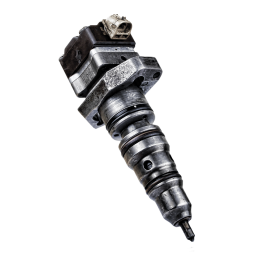 Add the amount of DT466 Navistar injectors you have available to your cart and get paid!